Reiki is a holistic, light-touch, energy-based healing modality. Mikao Usui introduced an energy-based healing system called Usui Reiki Ryoho in Japan during the late 1800’s to early 1900’s. Pronounced Ew-suey Ray-key Rye-oh-ho, translated from Japanese, means Usui Reiki Healing Method. 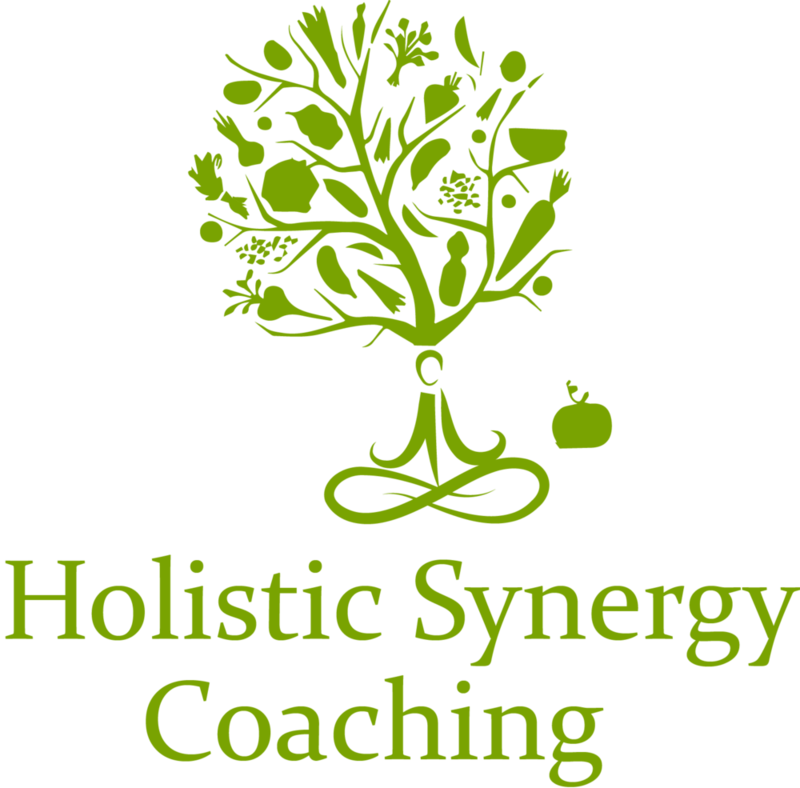 Today, Reiki has been expanded and diversified under various names, but Holistic Synergy Coaching continues to teach the original three level format known today as Usui Shiki Ryoho. Reiki re-establishes a normal flow of energy (Ki) within the body to heal all levels – physical, emotional, mental and spiritual (Note: life-force energy is also known as Chi/Qi [China], Prana [India] or Mana [Hawaii], etc.). Our physical body is sensitive to the energy of thoughts and emotions. When we experience negative feelings or thoughts about ourselves, develop negative thought patterns and beliefs, or experience a physical or emotional shock, this affects our energy field, creating emotional and physiological blockages that eventually disrupt our health. Reiki frees and aligns the body’s energy system, which in turn releases pain on all levels – physical, emotional, mental and spiritual. Reiki aids the body in releasing stress and tension by creating deep relaxation and it restores energy balance and vitality by relieving the physical and emotional effects of unreleased stress. It gently and effectively opens blocked meridians (energy pathways) and chakras (energy centers) and clears the energy bodies, leaving you feeling relaxed and at peace. For Reiki to be more effective, the client should be open minded and willing to take responsibility to alter unsupportive life patterns or issues to create their own healing. Reiki is simple and provides measurable results - in essence, it is power, light and love. Unlike other healing arts, reiki is passed from master to student through a reiki attunement - or ceremony - that allows the student to connect to the universal reiki source. The attunement allows you to become a vessel through which reiki energy can flow freely, and move reiki energy for yourself and others. While you can read about reiki in a book and learn hand positions, until you have been attuned to channel reiki, you cannot truly practice reiki. There are three course - also known as “Attunements” - plus an apprenticeship. You must take the classes in sequence. How to prepare for a Reiki Attunement? Receiving a reiki attunement is a powerful spiritual experience, as your energetic pathways - referred to in Reiki and many other energy moving or healing modalities, as “Chakras” - are opened by a reiki master. The resulting effect is reiki energy is allowed to flow freely through your body to impact your health and the health of others. How you prepare for a reiki attunement depends on your own personal spiritual practice. While it’s not strictly necessary to do anything in order to prepare to receive a reiki attunement, most students choose to reconnect with their own spiritual practice before their attunement. One recommended plan for preparing for a reiki attunement involves a 3-day cleanse before your attunement. Avoid eating heavy foods, limit or eliminate caffeine, sugar, tobacco or alcohol. Spend your time reading or meditating rather than watching TV. In all honesty, any personal and spiritual preparation you do will help you be more ready to accept the spiritual transformation and encourage the attunement to have profound, long-term impacts on your life and wellbeing. Reiki Level 1 (also called the 1st degree) is the foundation of all three levels. The main purpose of Reiki Level 1 is to learn about self-healing, which involves taking responsibility for your own health and wellbeing. You will receive your Reiki Level 1 certificate upon course completeion and you may also heal others, as well as animals freely or by donation for non-professional purposes. The 2nd degree is also called Reiki Level 2. The main purpose of Level 2 is to do distance healing, group healing and also to become a professional Reiki practitioner. You will receive your Reiki Level 2 certificate upon course completion and you may also heal others, as well as animals freely or by donation for professional purposes. The 3rd degree is also called Reiki Master Level or Reiki Level 3. You will be introduced to more Reiki symbols and shown how to use them, including the Reiki Master symbol. You will have the knowledge and discipline to be a Reiki Master Practitioner. In this course, you will be attuned to the final 2 rays of healing energy, be introduced to more reiki symbols including the Master Symbol – which can facilitate you to unlock the full potential of the Reiki Energy which can assist to greatly increase your healing and we will revise Reiki Level I and Level II. You will receive your Reiki Master & Teacher certificate upon course completion. Experiencing a healing session by a Reiki Master/Teacher is the best way you can learn more about Reiki. A private Reiki session gives you an opportunity to gain first-hand experience and also the opportunity to find out more and to be able to talk to your Reiki Teacher with any questions you may have. When you are keen to develop yourself and are ready to learn how to heal other people, animals, etc, then you can learn more about Reiki healing on a weekend course. I offer private Reiki Healing sessions in Vancouver, BC Canada. Distance Reiki Healings are also available via Skype or my online meeting room. I can offer a unique and holistic insight into the root cause of pain, discomfort and disease and help to inspire, what I refer to as “Radical Self-Love”. All Reiki course deposits expire 1 year from date of purchase and do not qualify for refunds. If you need to reschedule your Reiki course booking, a minimum of 48 hours is required and we cannot guarantee that your course will be able to be rescheduled for another time that suits you.